Kellogg Community College is holding free pre-admission session this month for individuals considering nursing as a career or for current students who need to complete admission requirements for the KCC Nursing Program. 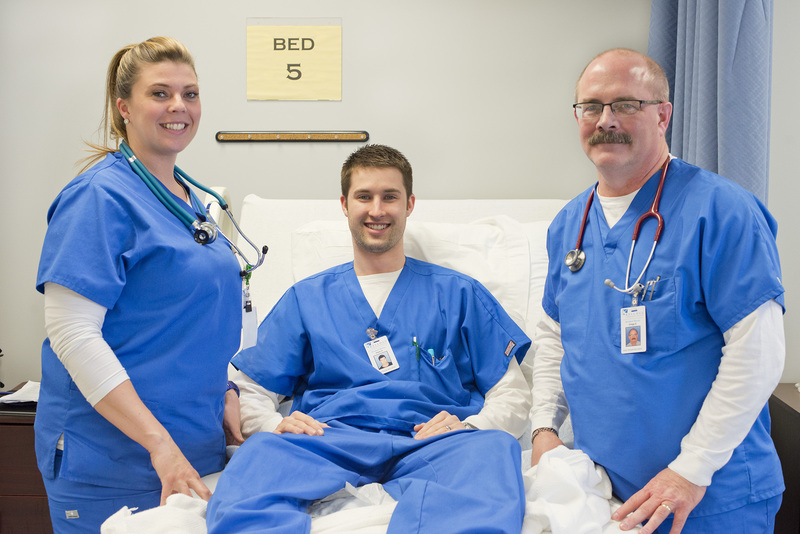 KCC’s Pre-Admission Nursing Session will run from 6 to 9 p.m. Thursday, July 27, at the Binda Performing Arts Center on the College’s campus at 450 North Ave., Battle Creek. The job outlook for registered nurses is excellent locally and nationally, and in 2016 the median salary for a registered nurses was $68,450 per year, according to the U.S. Bureau of Labor Statistics. Applicants to KCC’s Nursing Program are selectively admitted twice a year. The Pre-Admission Nursing Session is required for any student planning to apply to KCC’s Nursing Program and will provide information about the admission process, general information about KCC’s Nursing Program, and information about the nursing profession that can help participants determine whether nursing is the right career for them. Seating for the Pre-Admission Nursing Session is limited and individuals must RSVP by July 24 by registering online at http://bit.ly/2tfPzMg. Once a participant registers, he or she will receive an email from KCC confirming their registration. For more information, contact KCC’s Admissions office at 269-965-4153 or seladm@kellogg.edu. KCC is accepting applications for the Spring 2018 Part-Time Nursing Program now. Application materials and more information are available online at www.kellogg.edu/nursing-admissions. More information about the Nursing Program at Kellogg Community College is available online at www.kellogg.edu/nursing.